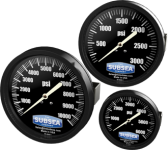 Each gauge is individually calibrated, hydrostatically tested and certified for deep water operation. 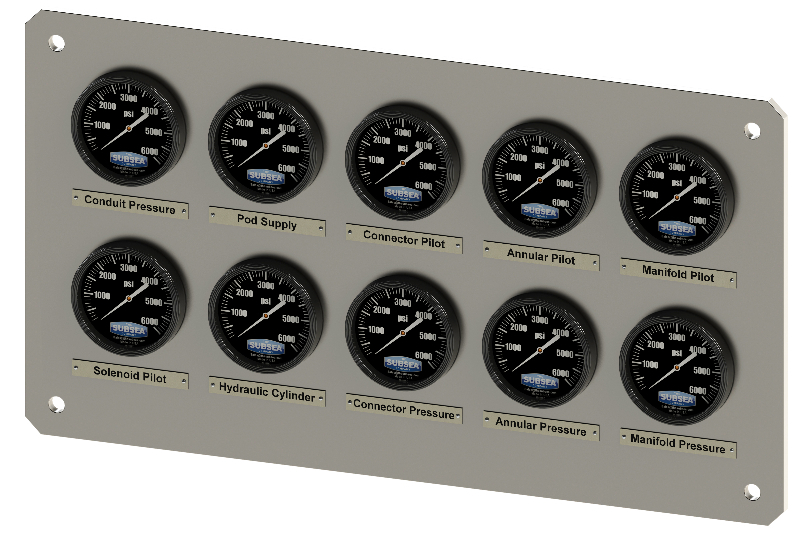 Our higher level of testing and certification along with the advanced bourdon tube design, flexible Zytel case and internal breathing diaphragm provide unequaled reliability and depth compensation for all your subsea gauge requirements. Being Certified Makes All the Difference. 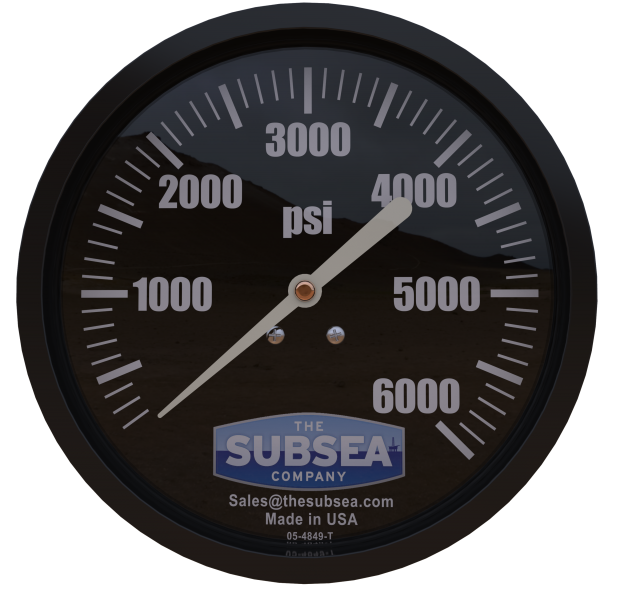 Our line of True Precision Pressure Gauges are individually calibrated, hydrostatically tested and certified for deep-water use. 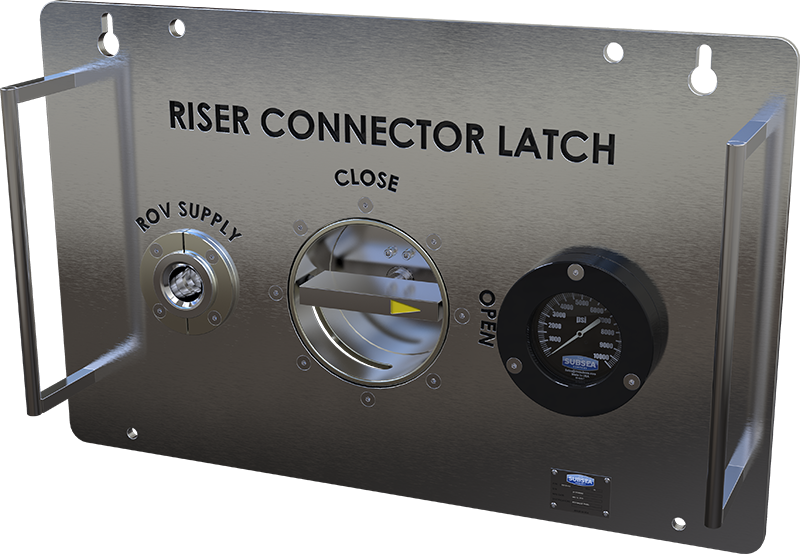 Confidence that your initial deployment will be successful and will pass annual calibrations and recertification. Our customers know we are committed to excellence. 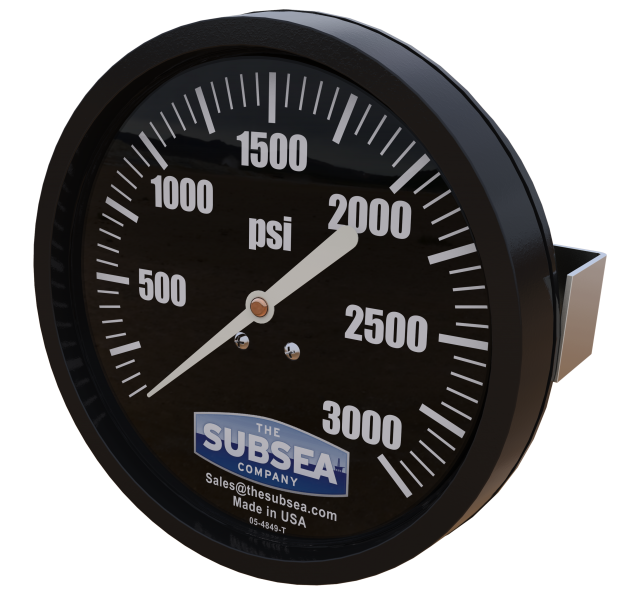 The Subsea Company is known to provide solutions for profitable operation of drilling systems by addressing safety, performance, and downtime issues so we can deliver the highest quality at the best value, in a timely manner.